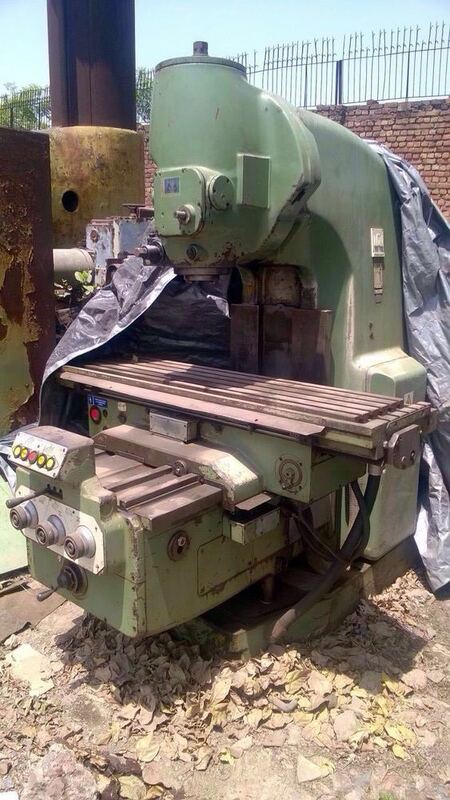 Trader, supplier and exporter in nature, the company deals in both, new and used milling machinery. 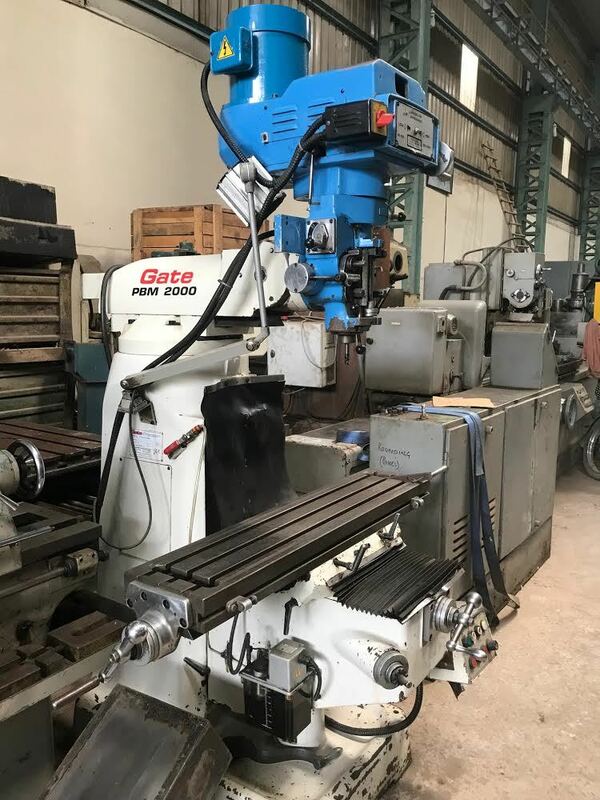 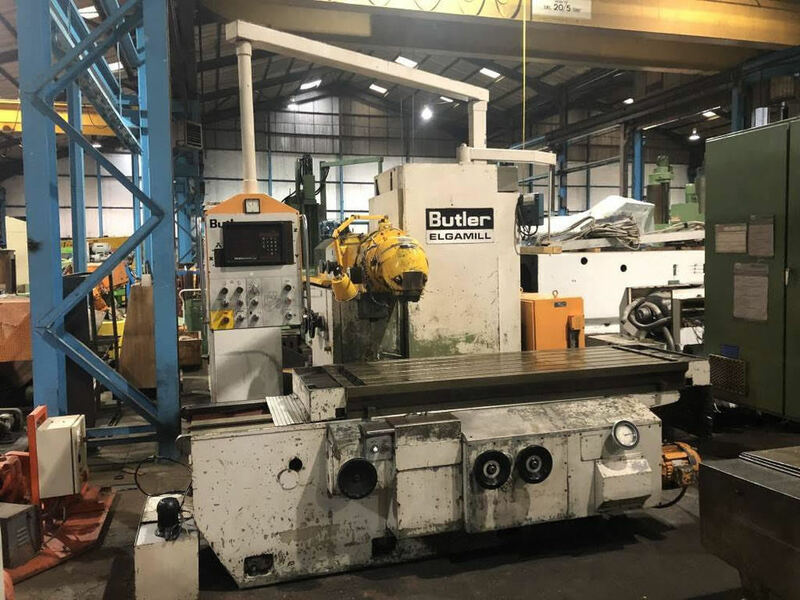 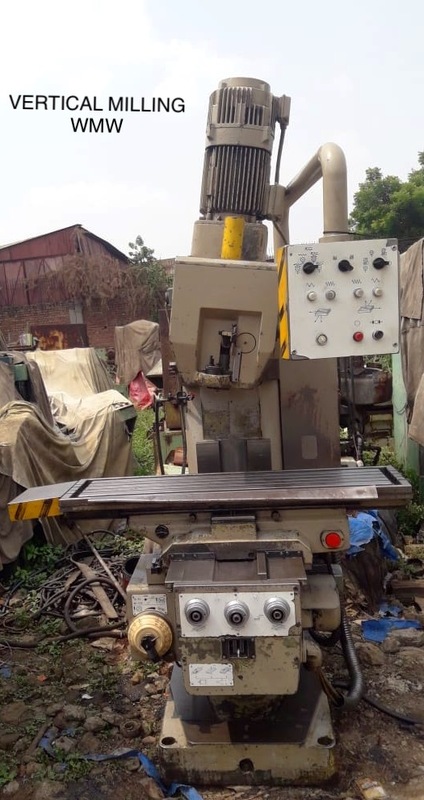 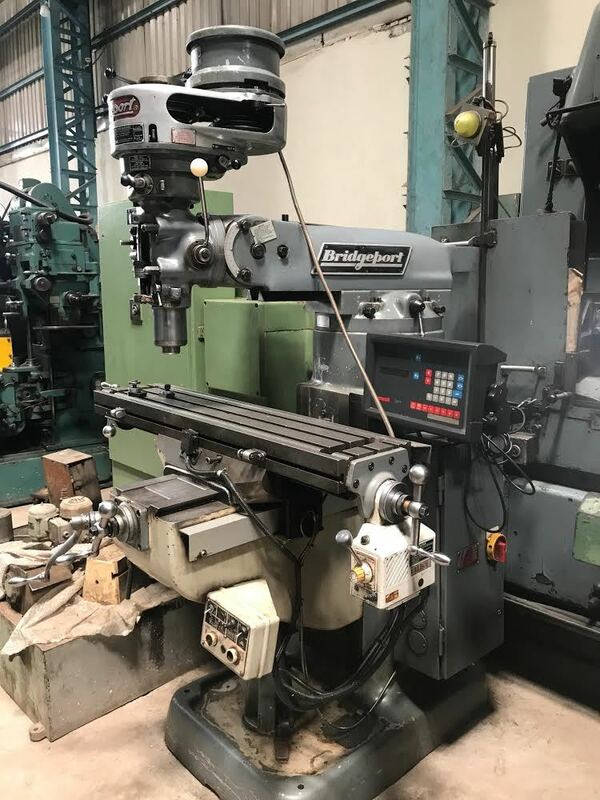 TOS Universal Milling 5 Number, TOS Vertical Milling, Induma Universal Milling With Vertical Head, Bridgeport M1tr, Rambaudi Bed Milling Machine, and WMW Milling Machine are few of the milling machinery offered by us. 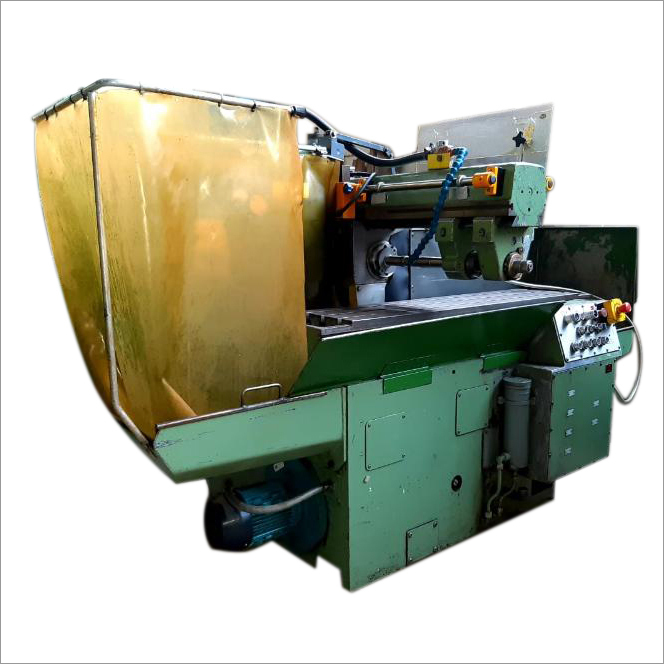 All these machinery sourced from reliable companies already have special place in market due to their precision, reliability and durability. 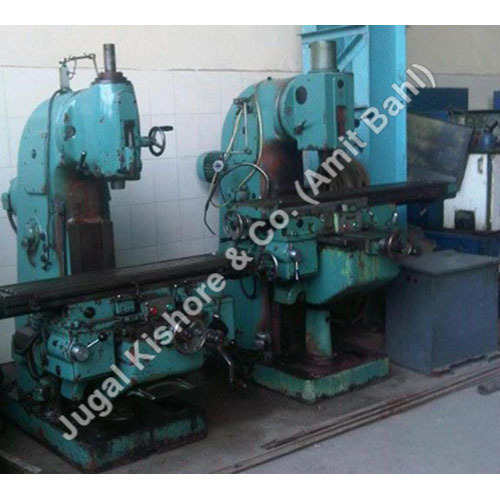 Each of the machinery displayed here has features one have come to expect in a milling machine. 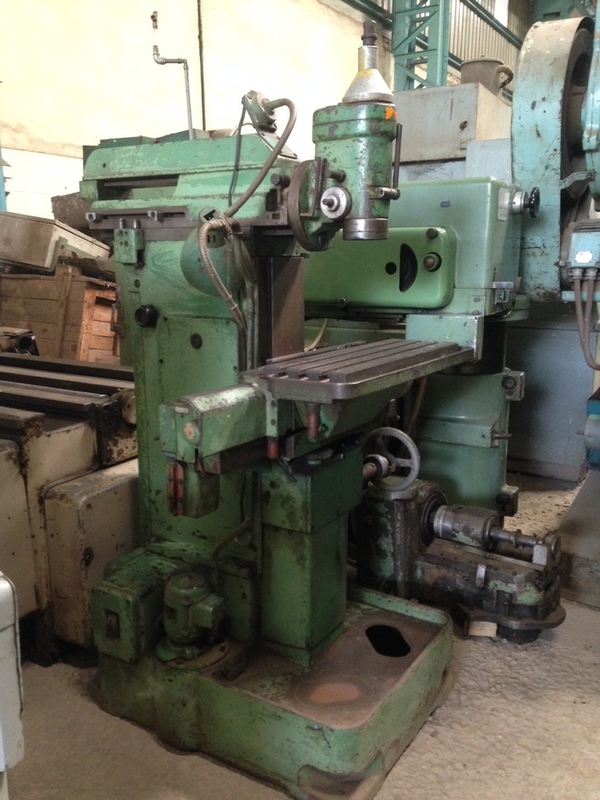 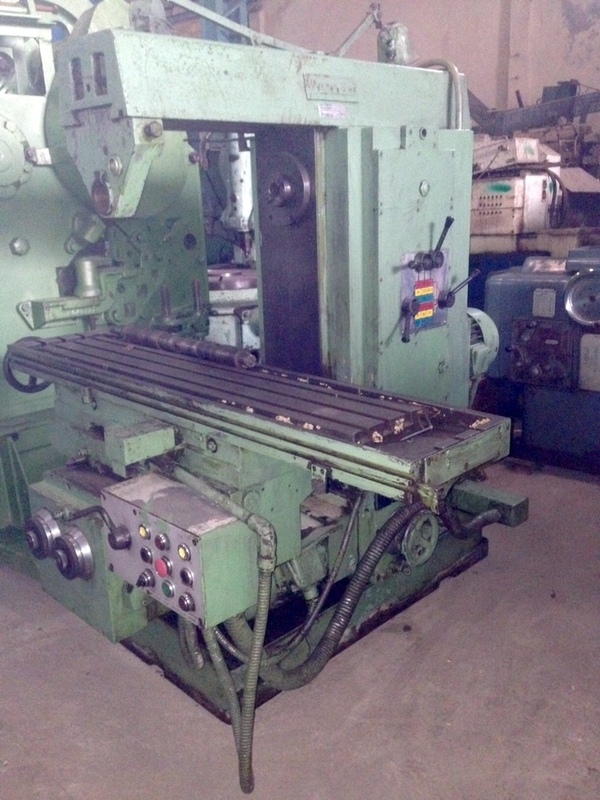 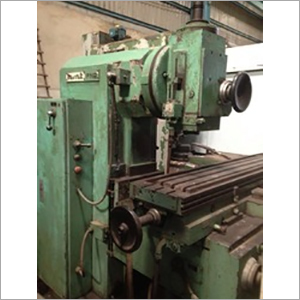 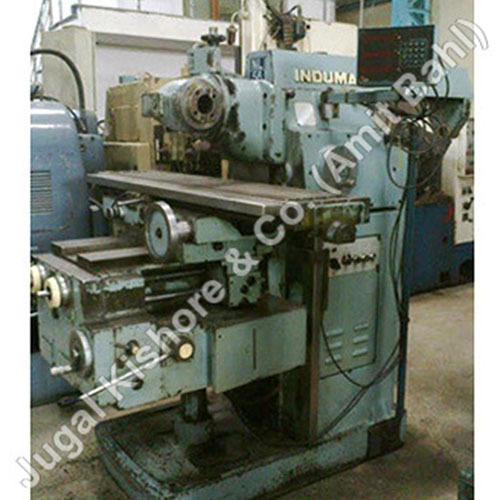 In every engineering workshop, tool room, maintenance shop and industries, one can find milling machinery. 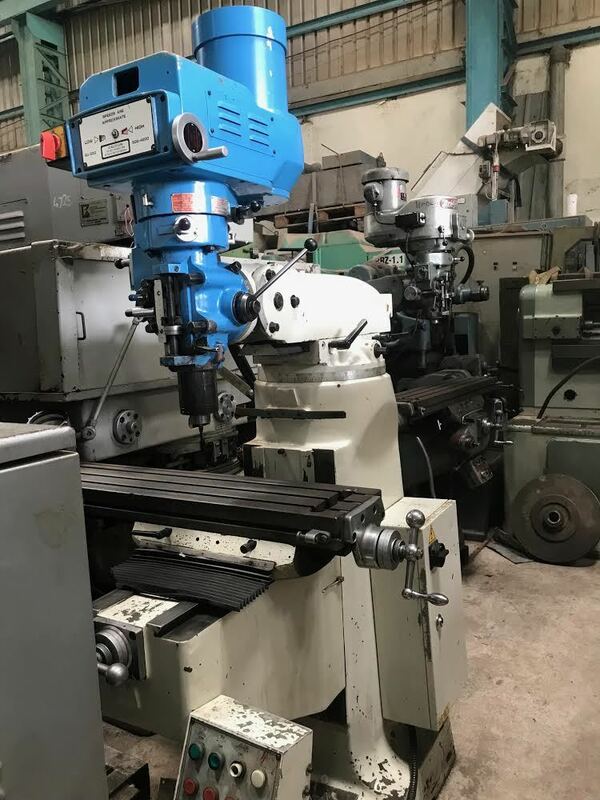 The job work performed using such machine include the following: Conventional milling Machining parts to precise shapes & sizes Compound angle milling Drilling Jig boring, etc. 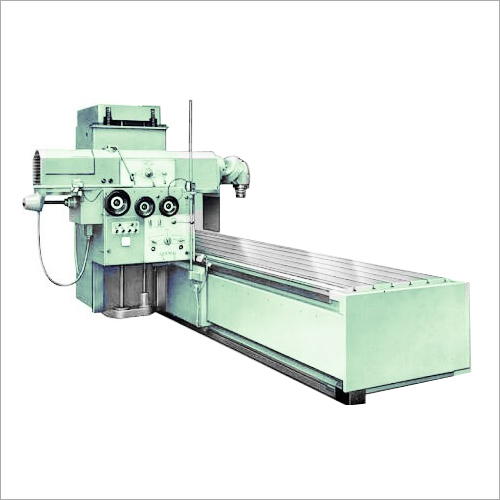 Basically, a milling machine has a cutter shaves off excess material from the surface of a workpiece. 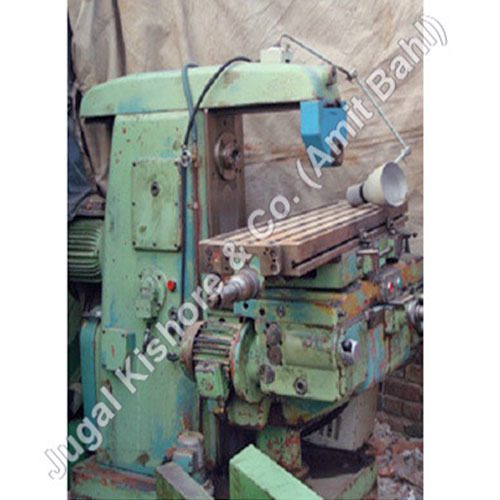 The cutter used has many teeth and milling process is executed by spinning it at high speed. 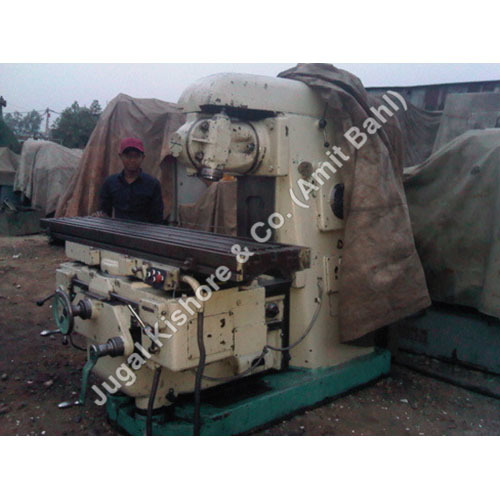 We make available this machine in both configurations- horizontal and vertical. 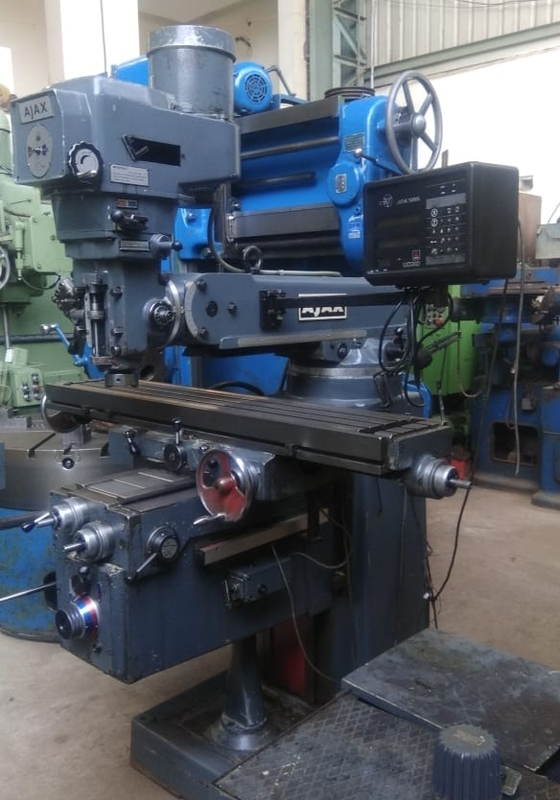 The difference between both is the orientation. 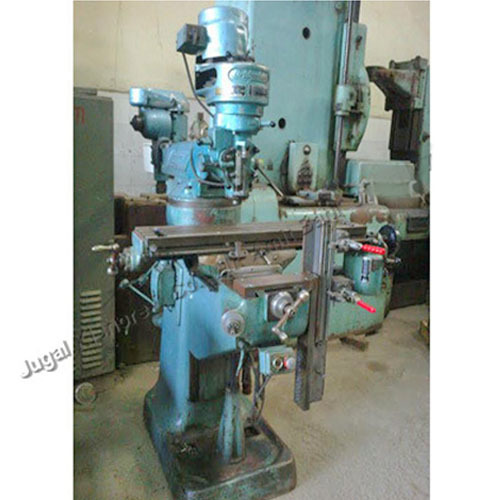 A vertical milling machine has a spindle that moves vertically over the table and works on the top and bottom sides of a workpiece. 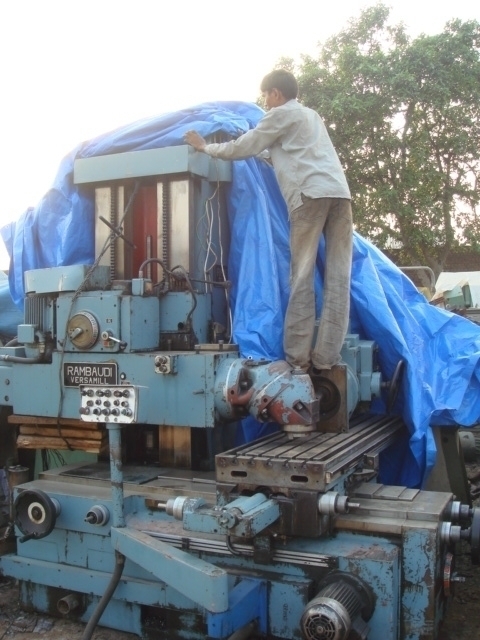 Whereas, in horizontal milling machine, a spindle or cutter(s) is mounted on a horizontal arbor above a table.